Some things were confiscated, priests are banned from leaving the city. 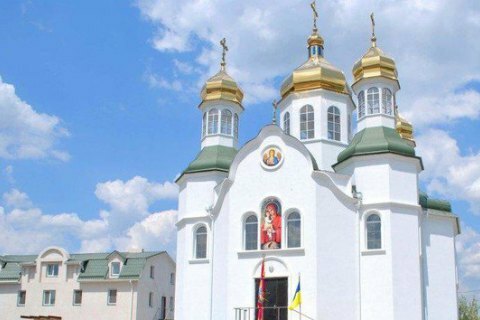 Luhansk and Starobilsk Afanasiy (Yavorskyy), who manages the Luhansk eparchy of the Orthodox Church of Ukraine, has complained about intimidation by pro-Russian militants. He said the office of the Luhansk eparchy and the St Trinity Cathedral in Luhansk were searched by the service for fighting economic crimes in the self-proclaimed Luhansk People's Republic. The service confiscated religious and Ukrainian national symbols, church books, letters and computers. The houses of two priests were also searched. The priests are interrogated five to six hours a day, it was "recommended" to them not to leave the city, he said. They were also banned from leading services in the St Trinity Cathedral.